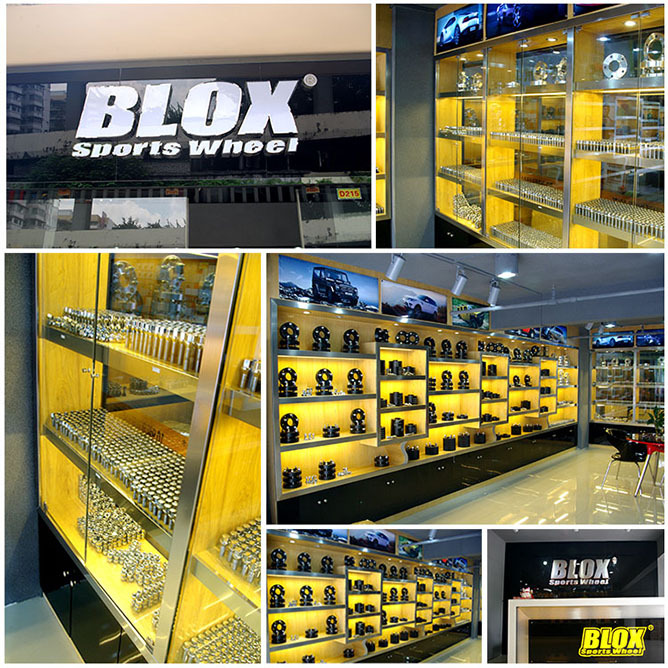 About Us : BLOXsport Wheel Spacers, Aluminun 7075-T6 Forged! Guangzhoushi Zhongpeng Qiche Yongpin Youxiangongsi was established in 2007, standing in the region of Guangzhou city ,Guang Dong province, where the automobile part most concentrate .Our company specialize in producing the wheel spacer. 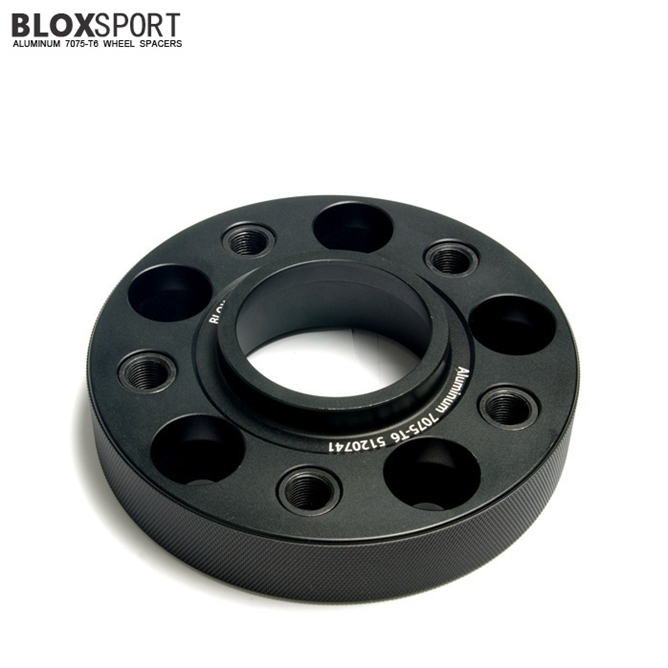 At present, we have already had 4 series of wheel spacer product with hurdreds of models. It perfectly match large amount of the vehicle models. Our company combine the designation,production,test and sales into a whole. 1.insistence on the service philosophy that safty is No.1 and creating the value for our customers. 2. insistence on designing and producing by ourselves in order to make sure the our product's stability of the quality and reliability. 3. insistence on the test from the third party. 4. insistence on requiring ourselves to live up to the highest standard among our rivals in order to make sure that our product will be in the perfect condition in our customer's hand (not only the best quality but also there's no scratch on our products which has been sent to our customers) . Welcome to pay a vist to our company.